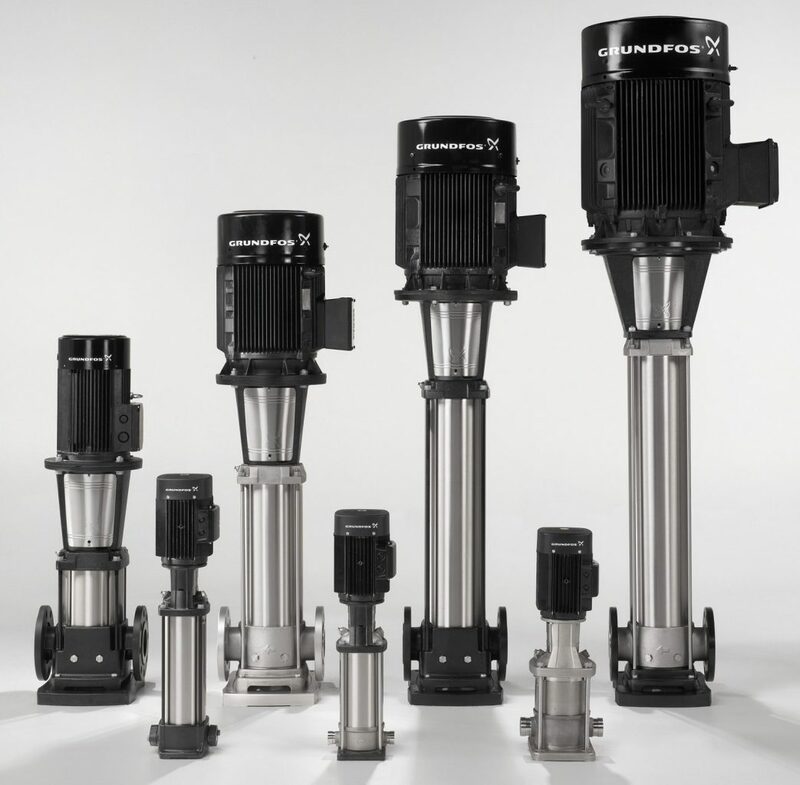 Grundfos Multistage Pumps are efficient long lasting pumps ideally suited to pumping low viscosity liquids without solids. They have multiple impellers stacked vertically on a common shaft with a motor mounted on the top. They are ideal with use with variable speed drives for constant pressure applications as the curves are typically quite steep meaning they are efficient when running at low flows as well as higher flows. 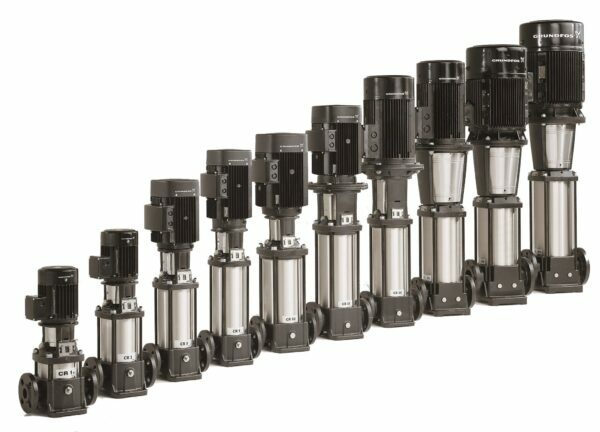 For applications where a high head is required compared to the flow, multistage pumps are the answer. 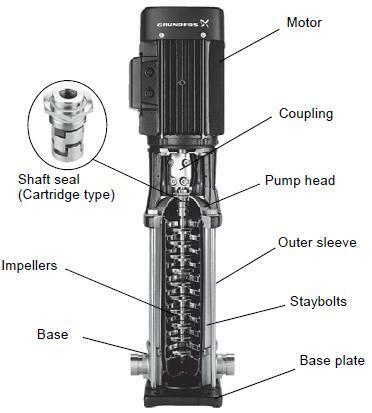 Grundfos CR centrifugal pumps are some of the most recognized and successful products and are at the heart of pressure boosting systems around the world. 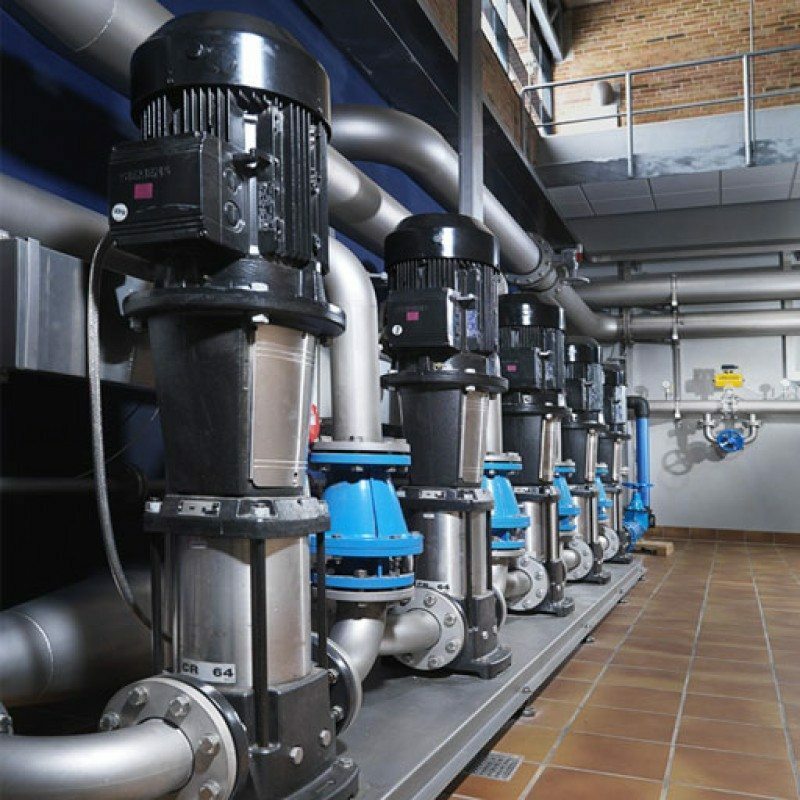 The CR pump range is applicable in almost any industrial solution. 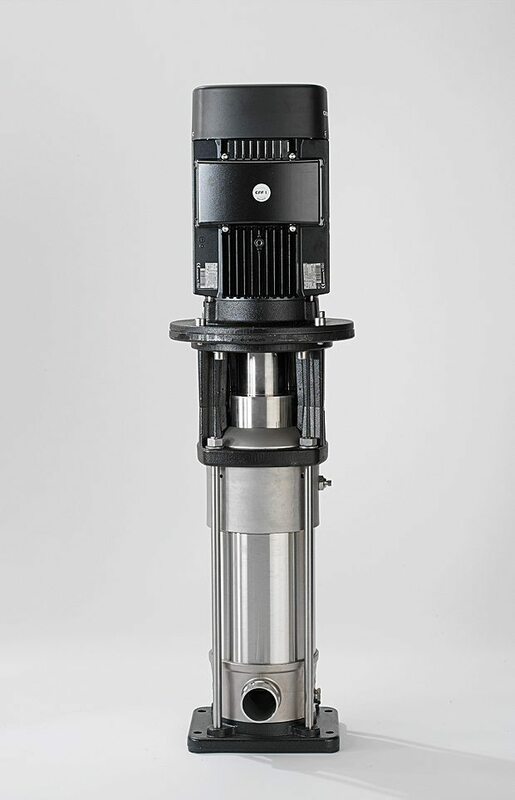 The horizontal CM multistage pump has been created with compactness and modularity as two of its central features, and is also available with integrated frequency converter (CME).